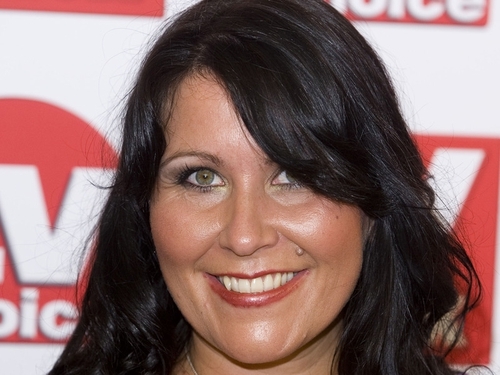 'Loose Women' star Zoë Tyler has said that she would love to get a job on the next series of 'The X Factor'. Tyler, who previously worked on reality shows 'Any Dream Will Do' and 'How Do You Solve a Problem Like Maria? ', said that she thinks the judging panel needs a vocal coach. Speaking to The Sun, she said: "It's about time 'The X Factor' asked me." "If they did ask, of course I'd do it. They could do with a good vocal coach on the judging panel."